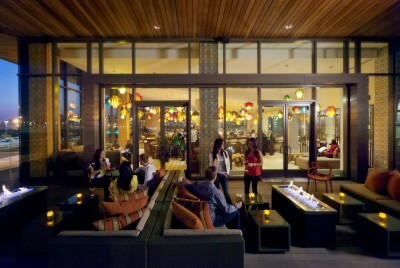 Plat 99, The Alexander’s Mixology Lounge, pulsates with vibrant, colorful energy. Mixologists blend fresh local ingredients into irresistible concoctions, while guests snack on charcuterie and regional cheeses. Recline on contemporary couches or gather around high-top tables and treat your friends to a round of inventive cocktails, international wines or regional draft beer.